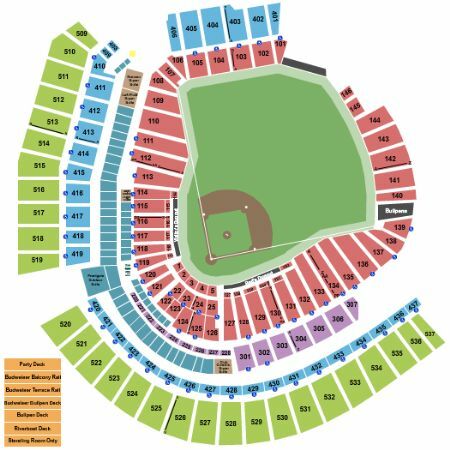 Cincinnati Reds vs. Atlanta Braves Tickets - 4/25/2019 - Great American Ball Park in Cincinnati at Stub.com! These seats are directly behind the home team dugout within the first ten rows. Third row. Access to Scouts Alley. First row. Padded Seat.